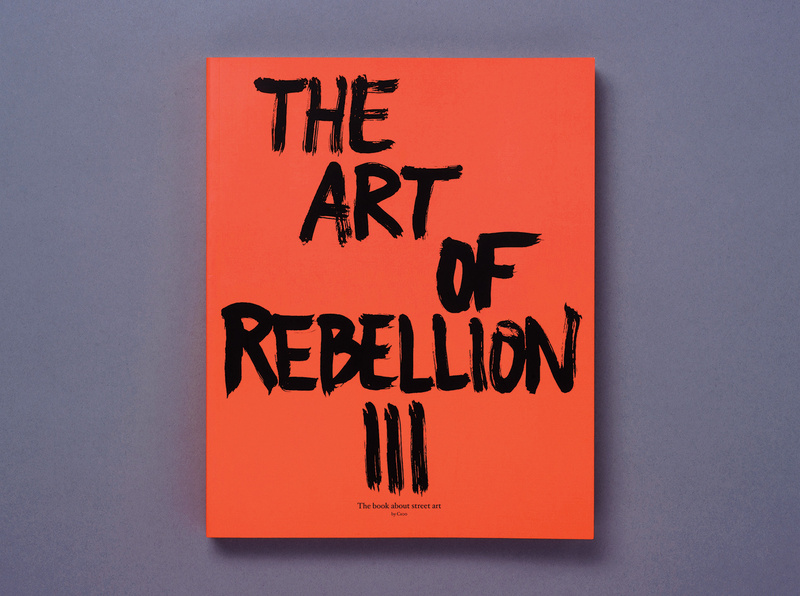 Info: “The Art of Rebellion” (released 2003) was the first book about streetart, an art form which was at the time not very much investigated by media. 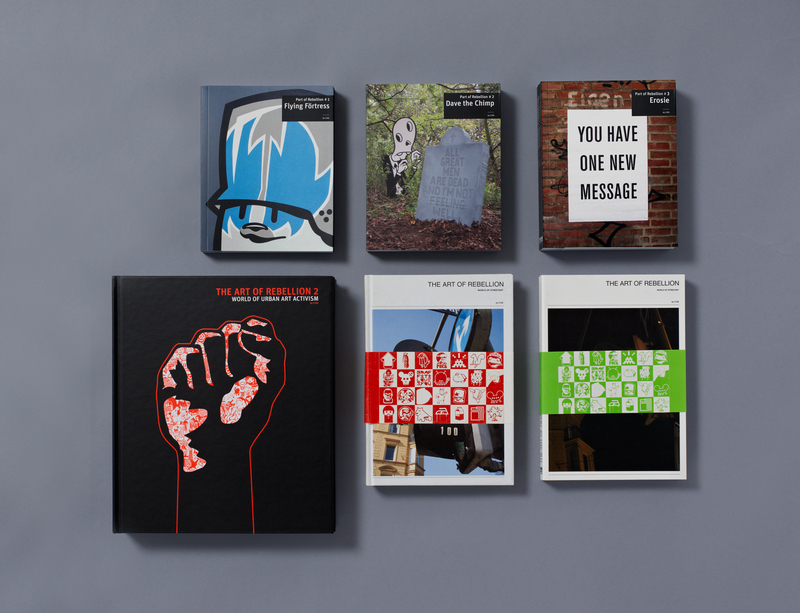 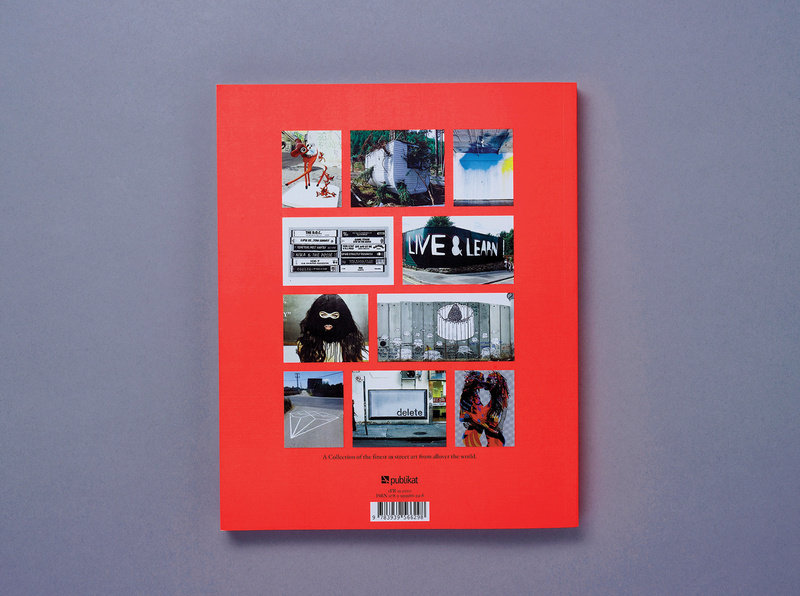 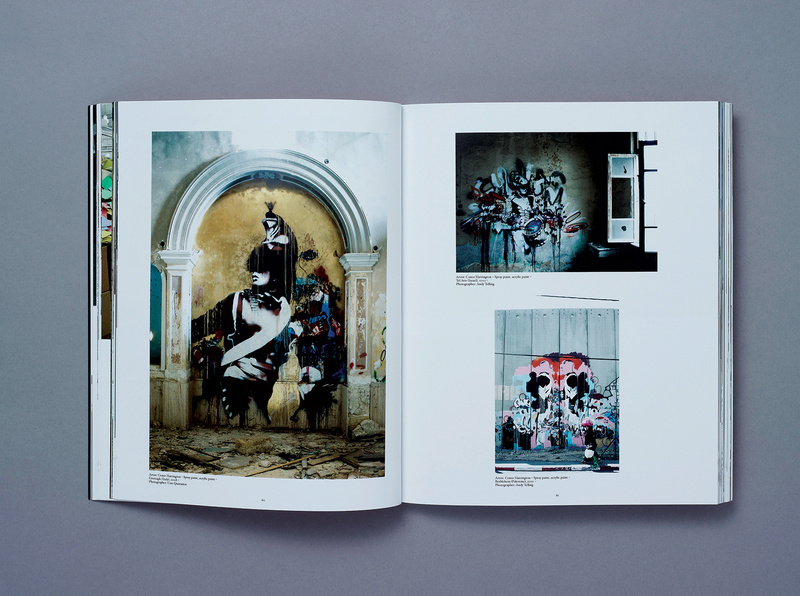 Since then the “The Art of Rebellion” – series got a very good reputation in the global street art scene, being referred to as the “bible of streetart”. 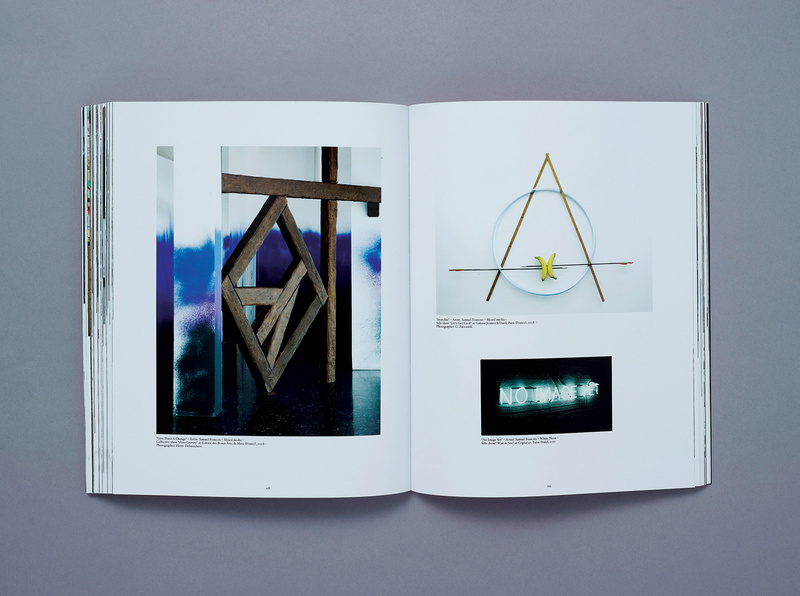 Sales of more than 80.000 copies (for I, II and II) proof the quality of these bestsellers. 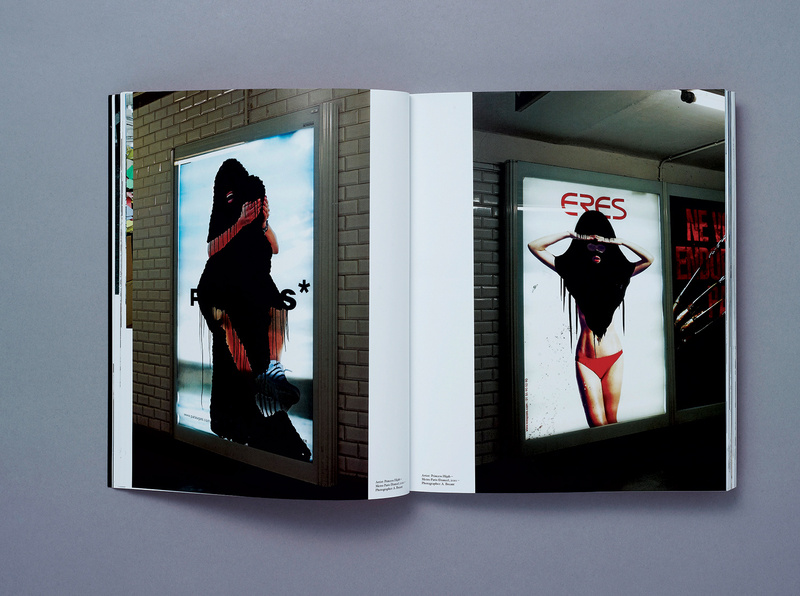 We did both Conception, Edit, Art Direction and Design of all three books, shown here is “The Art of Rebellion III”.